The sun is shining, the weather is mild and the buildings are an amazing jumble of different styles. 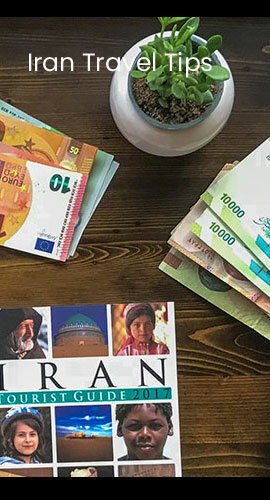 We can smell the incredible scent of bitter orange and lime trees while observing the fascinating behavior of easy-going and kind people of Shiraz. We will probably bump into buskers with open guitar cases for spare change or embrace the love flowing among the youth of Shiraz. 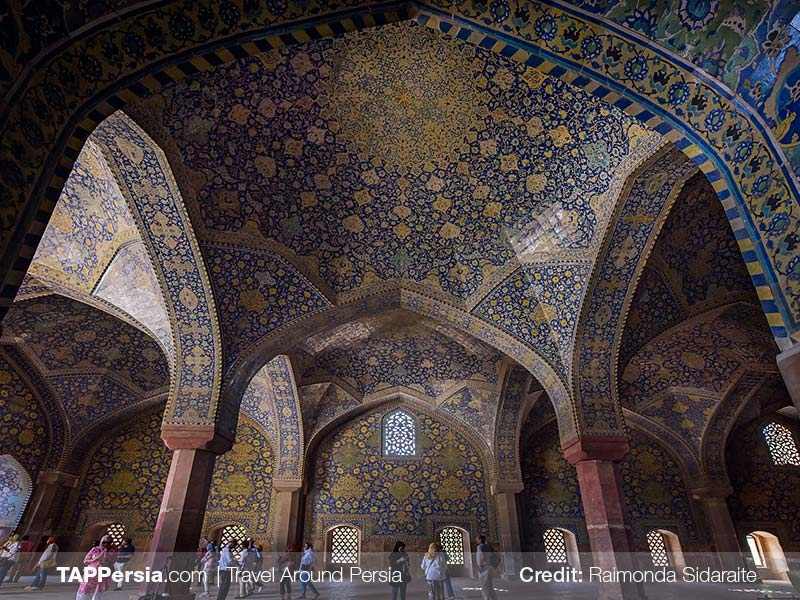 The tour will be started by visiting the Pink mosque (Nasir-ol-Molk), a magical rainbow, captured and shaped into a traditional Persian mosque. 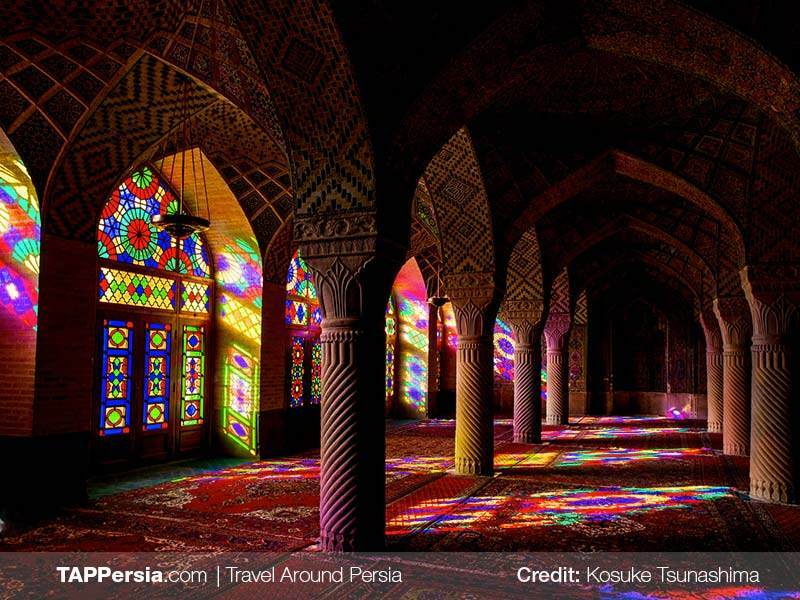 The mosque’s beauty is way more noticeable in the morning when the sun is shining through the colorful windows of the mosque. 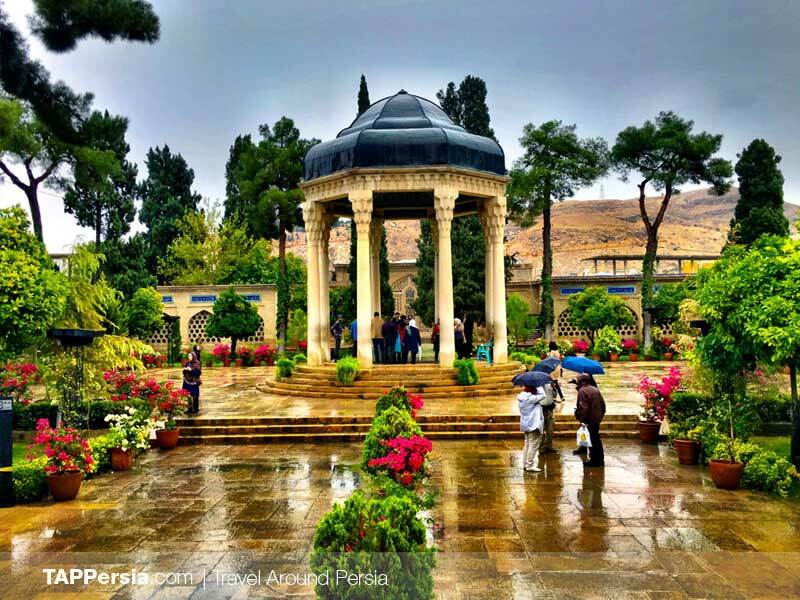 Afterward, we visit the historic Narenjestan Qavam Garden which is a traditional house with beautiful paintings and decorations, it has a small garden designed with fountains, date palms, and flowering plants. 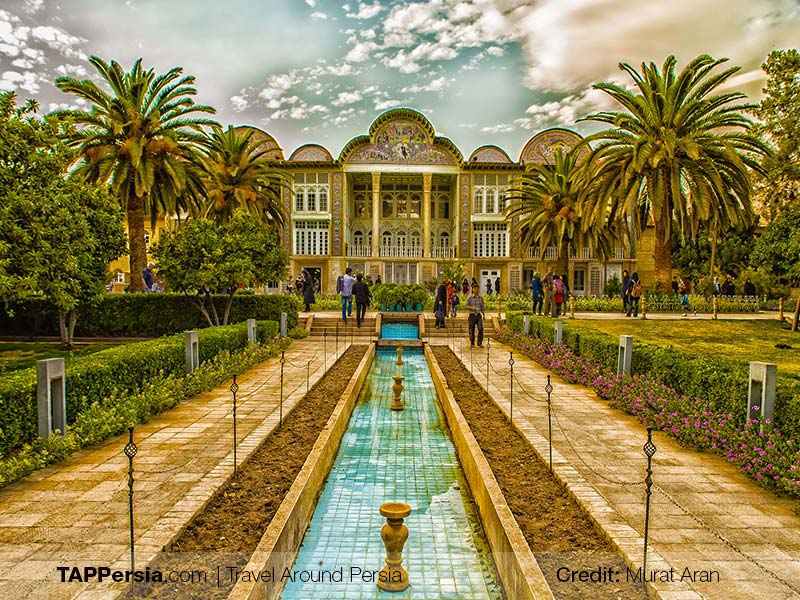 Visiting Eram Garden, a gorgeous Persian garden and also a botany museum with a glorious mansion in the middle will be our next stop. 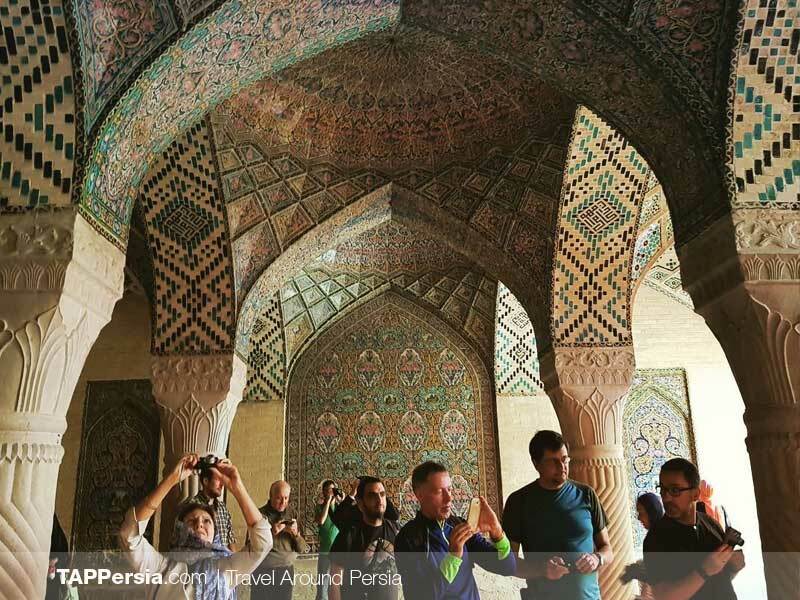 Eram Garden is listed as one of the 9 UNESCO World Heritage sites of Iran which are registered as The Persian Garden. In order to show our respect to the great poet Hafez Shirazi which is world famous for his works in love and philosophy, we will visit his memorial as a part of our tour. It is a symmetrical marble structure with eight beautifully carved columns located in a wonderful garden. 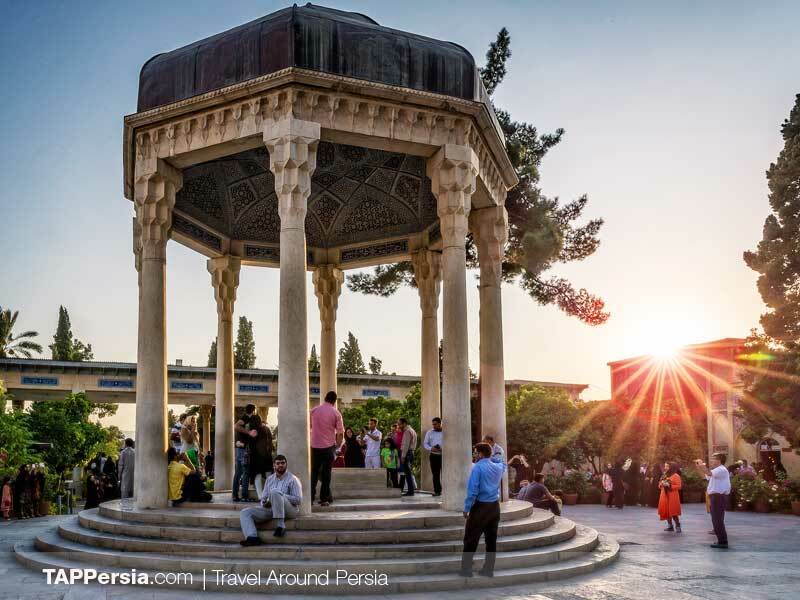 The garden is home to every literature and art enthusiast in the city of Shiraz, in fact, there are a lot of times where people would come and read out Hafiz poems loud which creates an unmatching atmosphere. 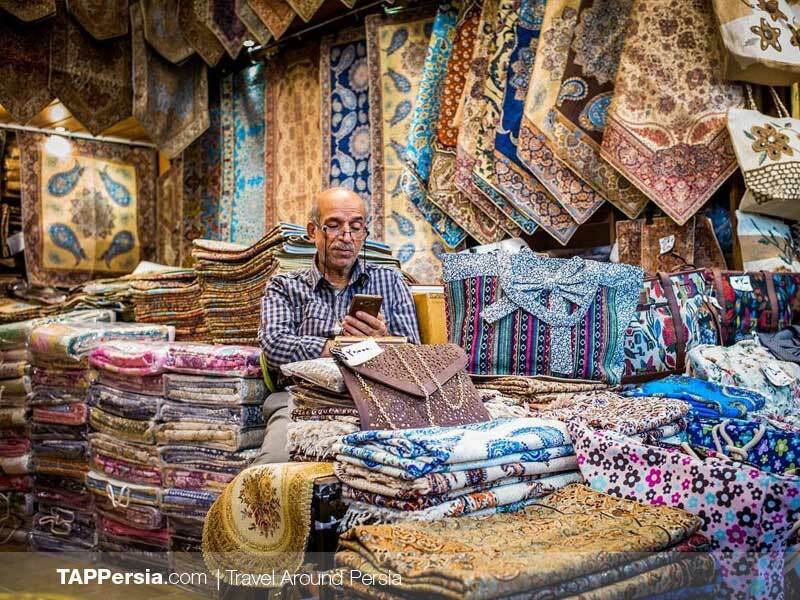 Wandering around the Shiraz Bazaar and tasting some local snacks and refreshments is the next stage of our tour. You will be tasting Shirazi Faloodeh, a traditional Iranian cold dessert similar to iced noodles, and also a delicious mixture of carrot juice and saffron ice cream, a famous cold drink among locals. 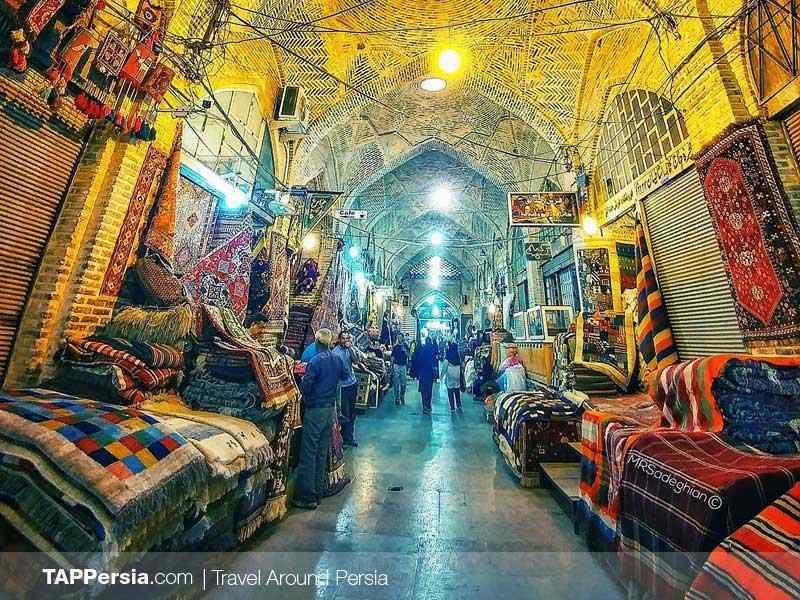 Our path in the bazaar will lead us to our final destinations which are the historic Vakil Mosque and the traditional Vakil Hammam (Bath House), they are located in the heart of the city and will give you a sense of old Shiraz and its wonders.